You are here: Home / Blog / Blog / CIDESCO The Holy Grain for Beauty Training! While training in the world of beauty, sometimes it can be difficult knowing which path to take. 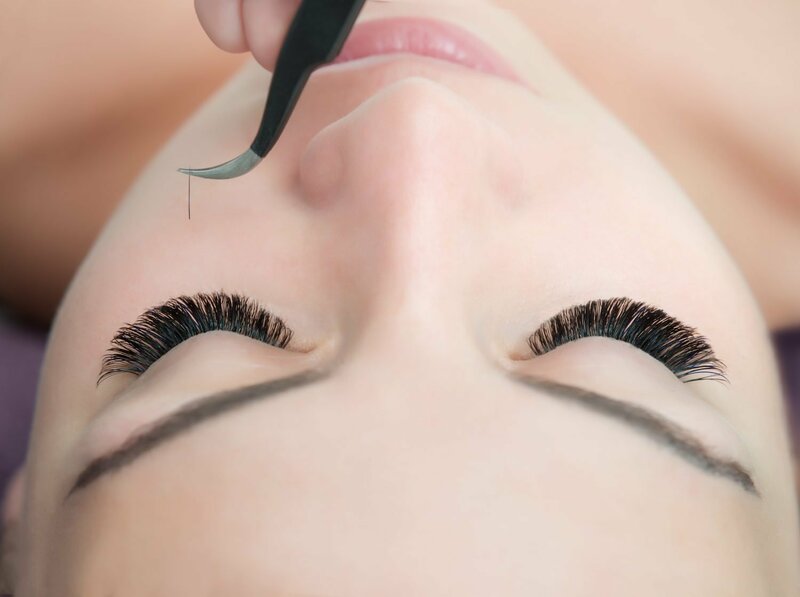 Nowadays in beauty therapy, it’s becoming more and more common for aspiring aestheticians to opt to take short courses in very specific fields. While these short courses are viable options, taking a CIDESCO course will provide you with a fully-rounded beauty education. After the completion of a CIDESCO course, shorter, less general courses can be taken as a mode of continuous professional development, allowing the graduate to keep up to date with the newest treatments and technology. Short courses can also be helpful as tasters to let budding beauty therapists sample each subdivision of beauty and decide what it is that truly interests them. Why should you choose a CIDESCO course over a shorter course initially? Well, after completing your course, you will hold the most prestigious qualification in the aesthetics industry. The qualification is recognised internationally, meaning that upon finishing your course, the world is your oyster. CIDESCO was founded in 1957, making it a long-running and well-known institution. CIDESCO courses take serious dedication and students are required to put in at least 1’200 hours of practical and theoretical training in their registered school. When your future employers see the name, they understand that for you to have completed this course, you will have given your blood, sweat and tears to get the qualification. Rather than a one hour exam, which is common in shorter courses, a CIDESCO course requires the completion of an eight hour exam, meaning that your examiner sees your skills over the course of a full working day. This has multiple benefits: it allows your examiner to see a wide range of your skills, how you would fit into a salon environment and evaluate you as a full aesthetician. The eight hour exam includes a huge range of topics related to both face and body treatments, such as deep cleansing, manicure, pedicure, tinting, body massage and waxing. One of the major benefits of CIDESCO over other modes of beauty education would be the emphasis on facial electrics. It’s difficult to find the type of in-depth electrotherapy training that’s found in a CIDESCO course in a stand-alone course. For example, you will learn how to carry out microcurrent (MENS) treatments which are useful for a variety of skin complaints such as sunburn, acne, stretch marks or cellulite. 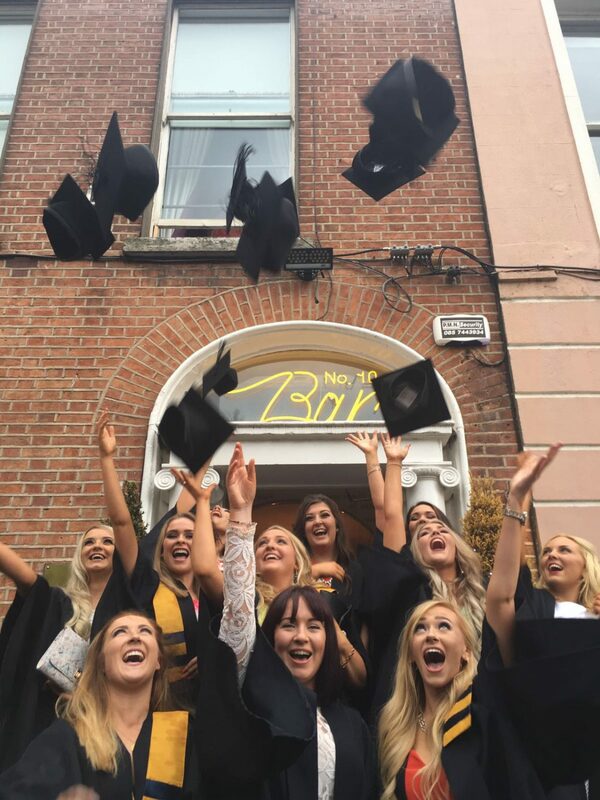 At Bronwyn Conroy International Beauty School, you have the opportunity to complete work experience in an actual salon, which helps you to prepare for your future career and allows you to make invaluable connections in the Irish beauty scene. 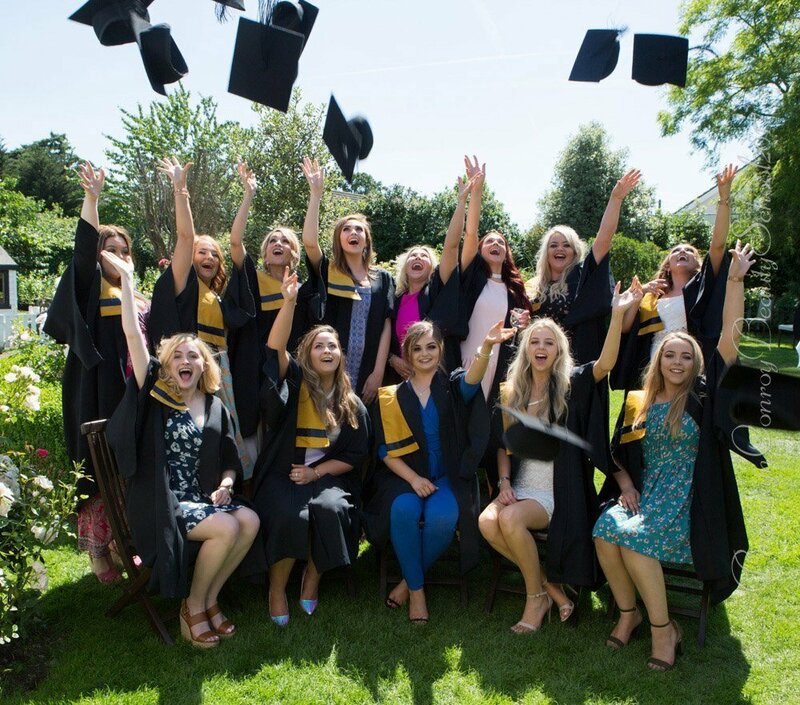 Having been a CIDESCO lecturer at the school myself, I have seen how taking a CIDESCO course allows someone with potential to become a future make-up artist to the stars, a skincare entrepreneur or a lecturer in a field that they are an expert in. Additionally, in a CIDESCO course, you complete a 2500 to 4000 word project which is essentially a thesis. Writing a thesis helps students to improve their researching skills, allowing them to dive deeper into a specific topic or a selection of topics. The commitment needed may even help some students figure out if a career in beauty really is for them. After the completion of a CIDESCO course, shorter and less general courses can be taken as a mode of continuous professional development, allowing the CIDESCO graduate to keep up to date with the newest treatments and technology. Short courses can also be helpful as tasters to let budding beauty therapists sample each subdivision of beauty and decide what it is that truly interests them. Where short courses can provide a beauty therapist with a specialised knowledge in a specific field, a CIDESCO course gives students a core understanding to the specialist that they could be and allows them to feel out what they would like to focus on in the future. 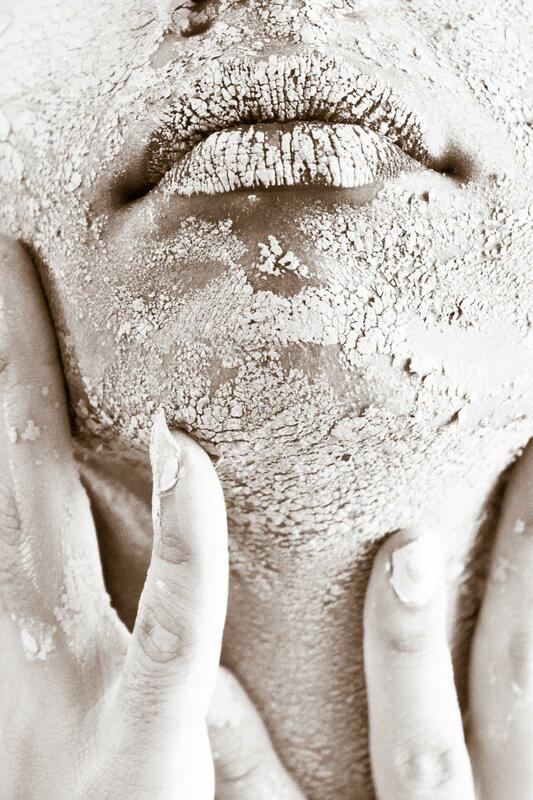 Short courses have their place on the CVs of future beauty gurus, but it’s also necessary to have a comprehensive understanding of beauty treatments. I truly believe that you get out of things what you put in, and if you put in the time, energy and effort that a CIDESCO course requires, you get back a wealth of experience and opportunities. I qualified in CIDESCO in 2005, lectured from 2012 to 2014, and now, I am at the helm of two of my own brands, The Skin Nerd and Cleanse Off Mitt. I may seem biased, but when I am interviewing prospective employees, CIDESCO graduates stand out. To give yourself a general beauty foundation to build your specialised career on, apply for a CIDESCO course with Bronwyn Conroy International Beauty School. https://www.bronwynconroy.com/wp-content/uploads/2017/08/PP_8717alt.jpg 881 1000 Anna Keely https://www.bronwynconroy.com/wp-content/uploads/2017/03/logo-new-450.png Anna Keely2017-08-15 10:47:532017-08-15 10:50:09CIDESCO The Holy Grain for Beauty Training!